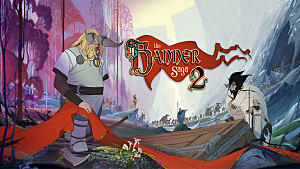 The sequel to the award-winning indie game, The Banner Saga, The Banner Saga 2 was released for mobile devices Thursday. 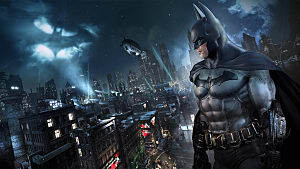 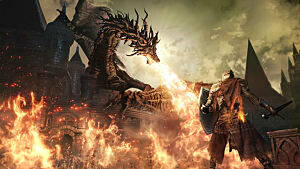 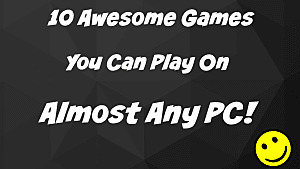 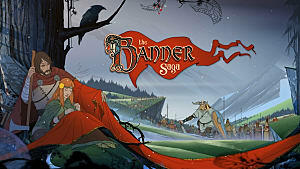 The game was released for PC, Mac, and consoles earlier this year and received glowing reviews on all platforms. 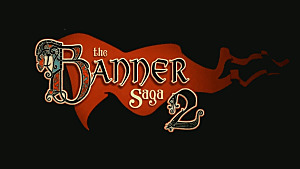 The game's predecessor, The Banner Saga, was awarded Pocket Gamer’s Best RPG of the Year and Best Android Game of the Year. 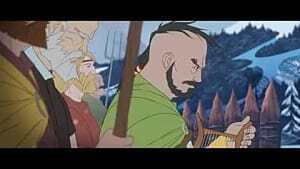 The development team, Stoic, is now working on the third and final installment of The Banner Saga, which is going to bring the epic saga to a climactic close. 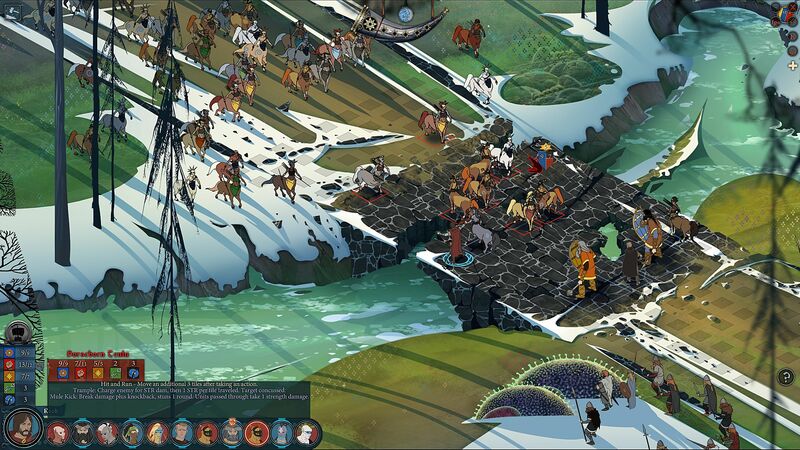 In Banner Saga 2, players will lead their Viking clans to even more hostile settings while keeping them alive by managing resources and making decisive strikes against enemies. 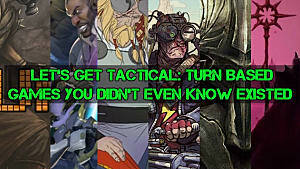 The game truly is a turn-based strategy RPG at heart as you drive your forces through enemy lands and recruit more characters to harden your Viking army. 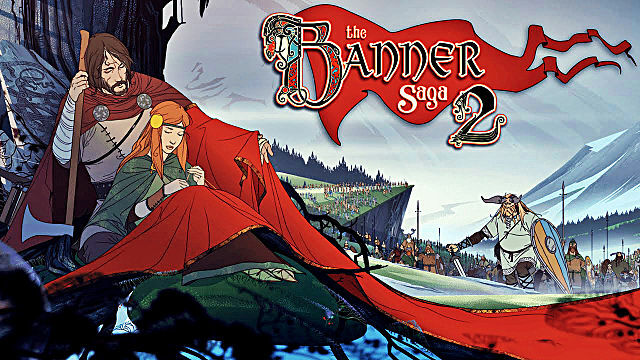 Banner Saga 2 is available in the App Store and on Google Play for $4.99.